Season is the proven solution to increase both efficiency and profitability running in hundreds of sites across the UK and Ireland Season continues to grow and bring business forward. 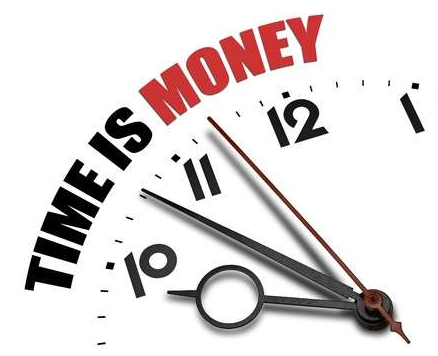 No longer do you have to choose between your time or money. – SOP is instant and gives sales staff access to customer order history, repeat orders, credit control information, advanced search for products, easy price adjustment and more. – Real time communications between the Office and Factory allows business to operate at a constant pace. Operators can confirm purchases as they arrive at your door, no need for waiting on physical dockets being passed around departments, full visibility means you can check the status of an order going through your business as well as a full audit trail to see who did what and when. – Season ensures your customers get the right product at the right price on time.